Sydney Oral Design is a ‘full function’ laboratory located at Harris Park (just a short walk from Parramatta Train Station) that offers a wide range of products that meet the demands of the most discerning of dental surgeons. Through a process of continuous professional development and the intensive critical scrutiny of the high volume of output from the lab, all clients can depend on the quality of everything we produce. Materials and components are sourced from major brands, and the techniques employed in the production process are industry best practice. This combination of factors means Sydney Oral Design can always be relied upon to deliver the optimal solution for even the most difficult case. 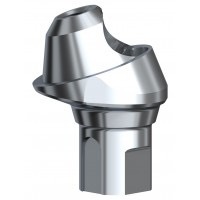 Skilled in the latest milling technology for monolithic all-ceramic crown and bridge solutions. 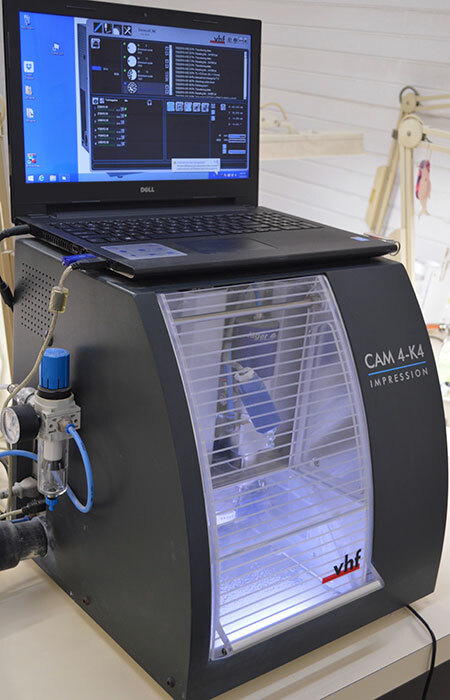 The lab is experienced in the use of Optical Scanning technology providing CAD/CAM solutions for a wide range of restorations. Many clients now provide scans from intra oral cameras as the basis for the intended restoration. 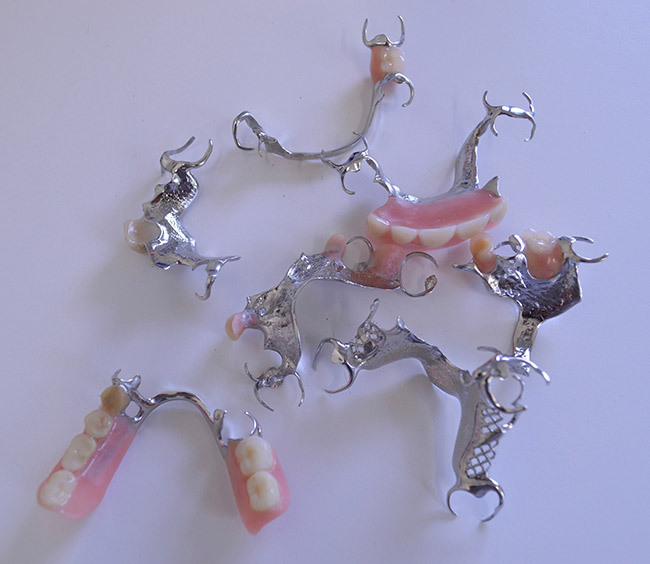 Impressive skills and experience in the production of implant substructures using a variety of systems in a range of gold alloys and titanium. Full capacity for casting in chrome and gold alloys using digital technology and 3D printing. 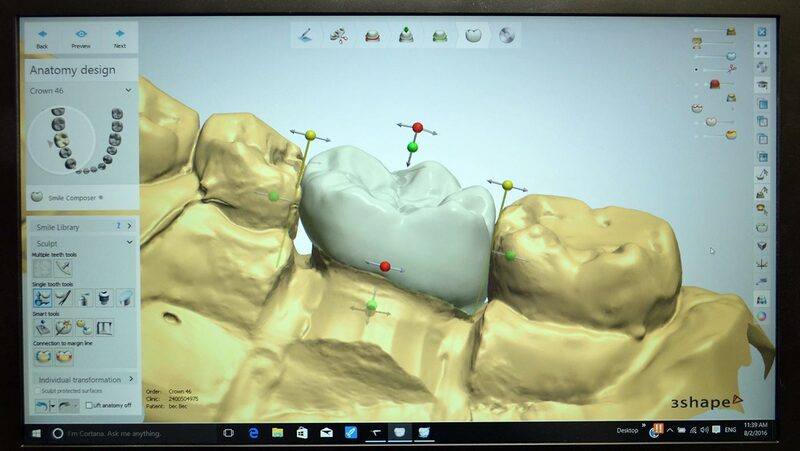 As with Crown and Bridge, the entire process is now completed digitally by highly experienced and creative technicians that specialise in the use of the latest technology. 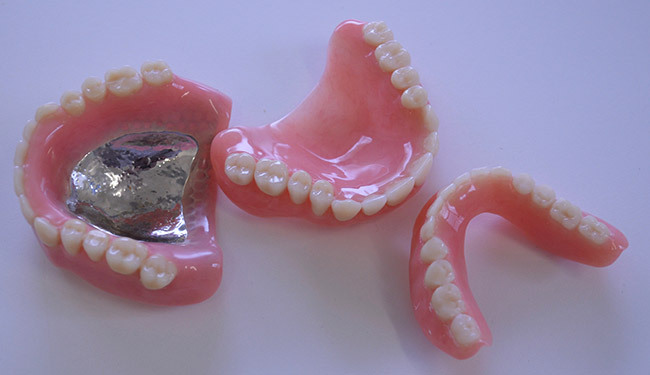 Sydney Oral Design is proud to include a number of leading Oral Surgeons and Specialist Prosthodontists among our long-term clients with whom we have collaborated in the design, casting, modeling and welding of titanium substructures that permit the rebuild and recovery of the physical form. 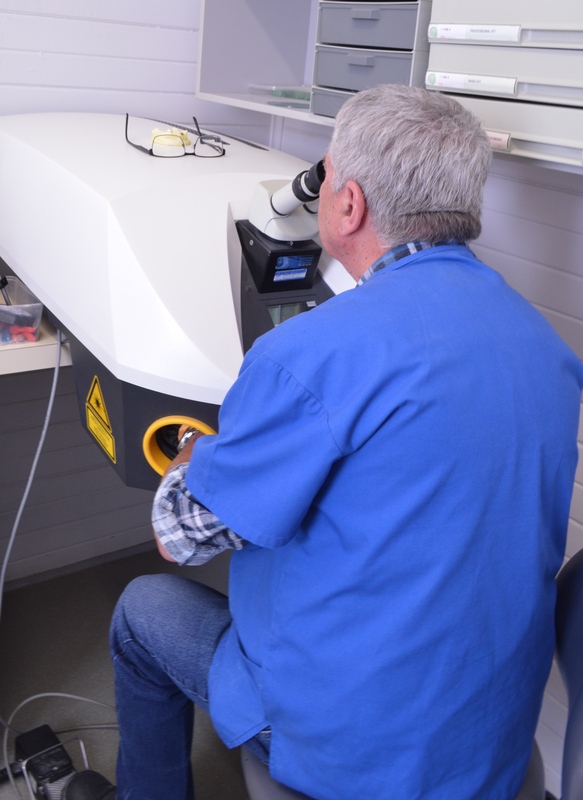 Highly experienced in the application and use of a state-of-the-art laser welder allowing the delicate and precise correction and repair of structures in all metals. 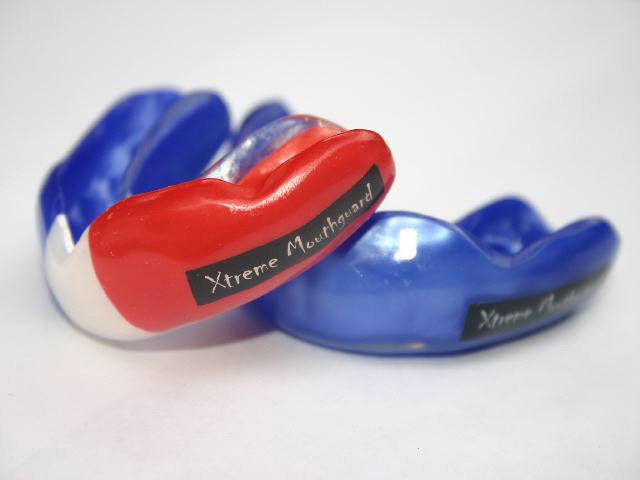 Sydney Oral Design manufactures our own brand of Xtreme custom made laminated mouthguard that provide you with the perfect fit to maximise your comfort and protection. We offer a choice of colours, logo, graphics and text that will help you play every sport with attitude!